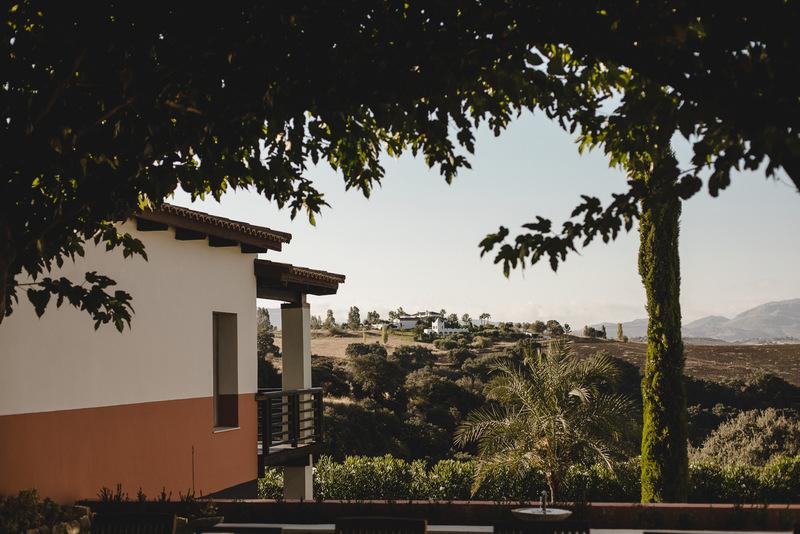 When couples get in contact with me, many ask about the best places to get married in the South of Spain, from the Costa del Sol to Malaga’s rural villages. Attracted by our climate and the idiosyncracy of our villages and people, these couples choose to marry at beaches, country houses, villas and estates, where they celebrate one of the most important days of their lives. My rich expereince as a wedding photographer for foreign couples has led me to do weddings at some of the most beautiful locations that the South of Spain has to offer, which as mentioned, range from beautiful villas and private rural country houses in Malaga and Marbella, to country estates in the Ronda Mountain Range, right in the middle of nature and ideal for intimate ceremonies. 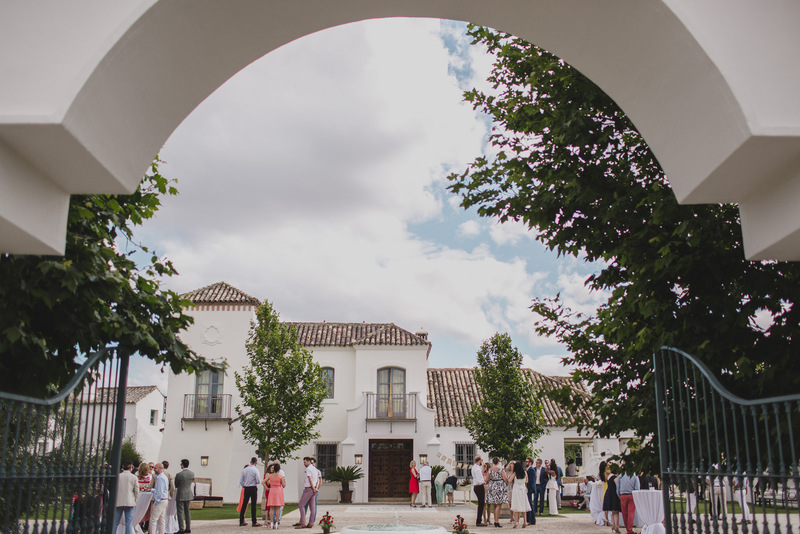 It’s for this reason I’ve decided to create this publication, centered around the locations of the most beautiful weddings that I’ve been to in the Costa del Sol. Next to each photo you can find a link to the wedding venue itself and other links which take you to the weddings that I’ve captured in those places. Of course, if you take a look at these and like my photographs, I would be delighted to be your photographer. You can see my other work in the portfolio section of my site and get in contact with me by going to the contact section. 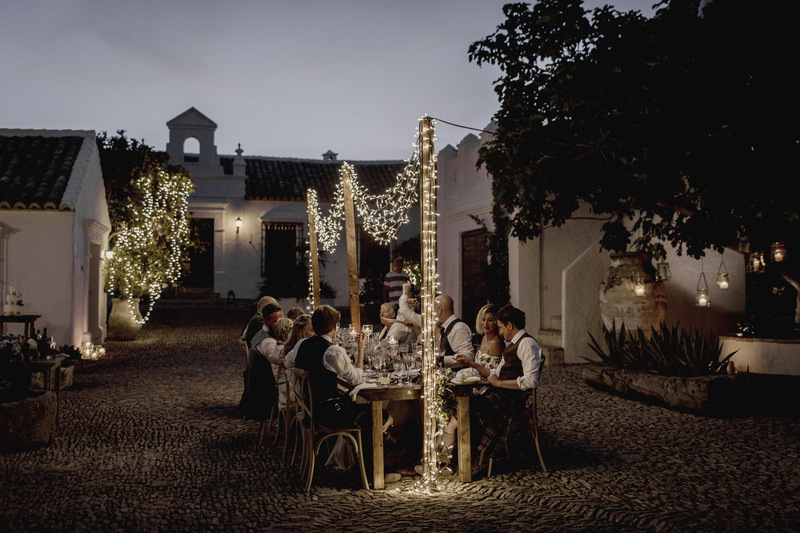 In my opinion, the Costa del Sol and Marbella and Malaga’s villages are some of the best locations in the world to get married. 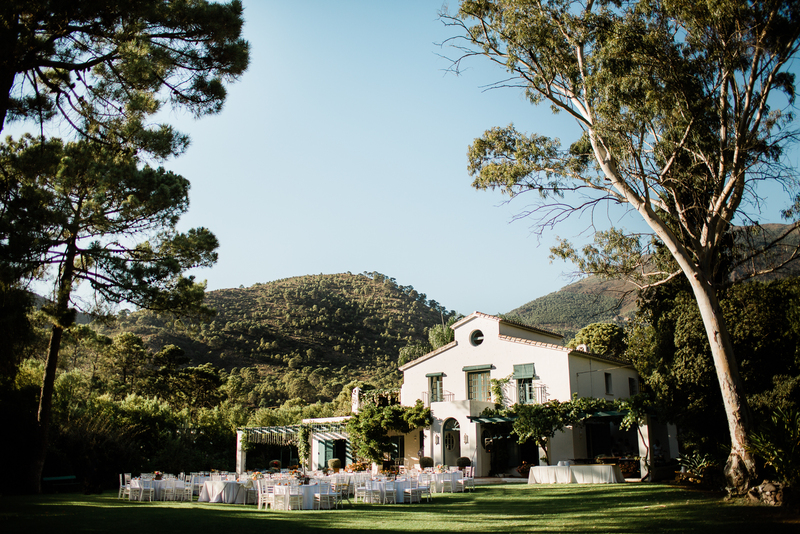 This is not something I say just because this is where I regularly work, but because of the countless wonderful experiences and stunning weddings that working in these areas has brought and thanks to the couples I’ve worked with, who themselves have chosen the South of Spain as their preferred wedding location. What’s more, if there is something that I love about the Spring and Summer in this part of the world and weddings during these seasons, it’s the warm evening climate which makes the evening celebrations and parties so pleasant for the guests, helping to ensure that everyone has a great time.